We love getting to know our customers, getting their feedback, and helping them grow their business. They are so great that we want you to get to know them too! 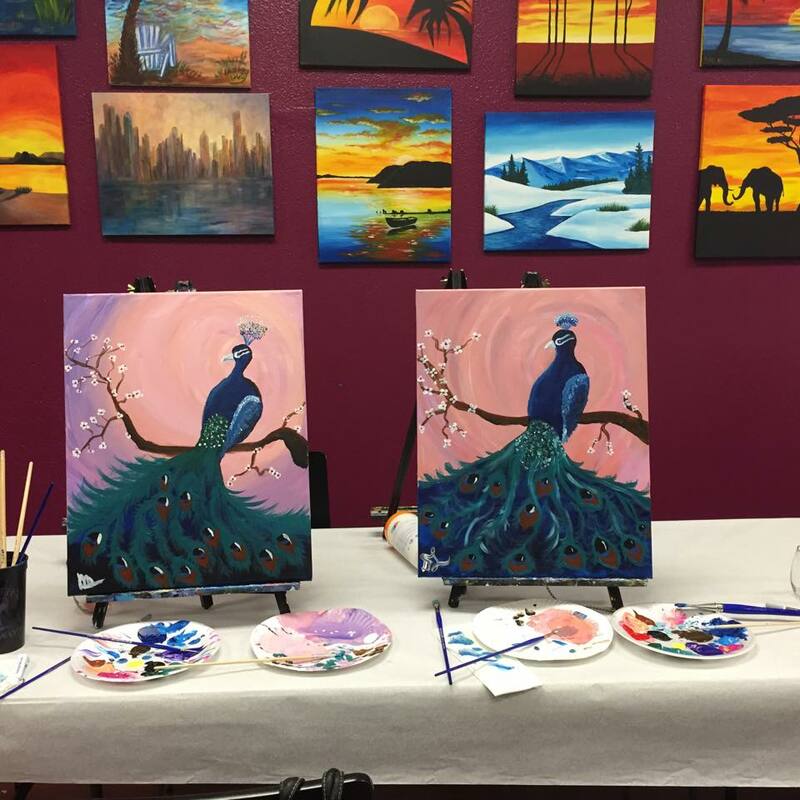 We’d like you to meet Painting UR Way, a family-owned and operated business in Anaheim Hills, California, that offers a new way to relax, socialize, and explore your inner creativity with friends and family. Their artists guide you through a step-by-step process of re-creating a work of art, while you add your own stroke of individuality. The great thing is, no artistic talent or training is required. They opened their doors for their first painting session on January 31, 2015. Along with the continued and unending support of family members and friends, the matriarch of the family, Amelia Huckabee, and her three children: Jessica, Nicholes and Ondriah run the day-to day-operation of the business. The Corona, California-based family takes great pride in bringing to Anaheim, California an amazing entertainment venue that allows its patrons creative and artistic expression. 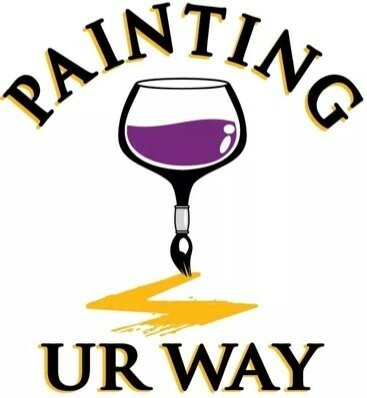 Painting UR Way has just recently decided to market their business online. Although their business has been steadily growing, they want an avenue that would help them reach a wider audience of customers. Their focus is on giving their customers a relaxing and entertaining experience. They target individuals over 21 in Orange and Riverside Counties who are interested in a unique entertainment experience. Thank you, Painting UR Way, for taking the time to tell us about your business. We are very grateful to have you on board and to be part of your exciting journey! If you are in the Anaheim Hills area, don’t forget to visit them for a great painting experience!